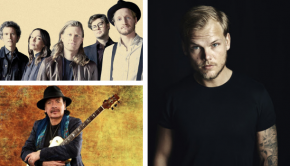 Updates / Additions: Avicii, Santana, The Lumineers, etc. 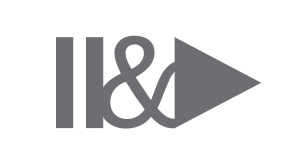 Updates / Additions: Dave Matthews Band, The Rolling Stones, etc. 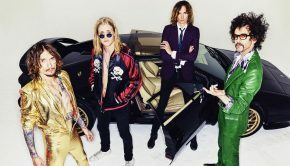 Updates / Additions: The Darkness, Dhani Harrison, etc.